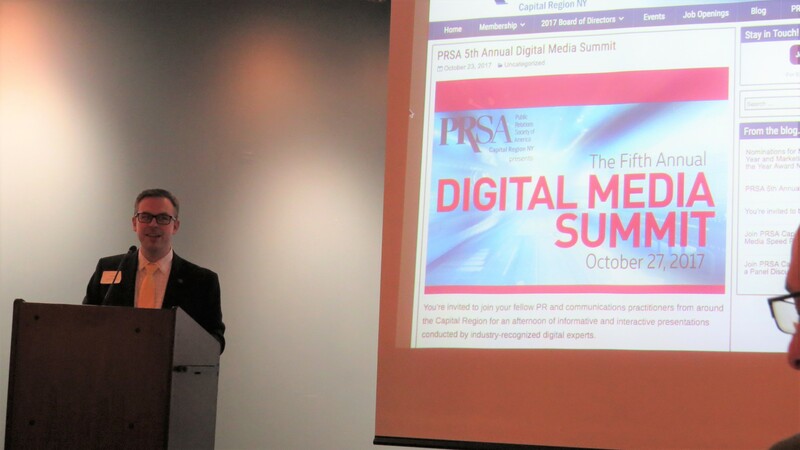 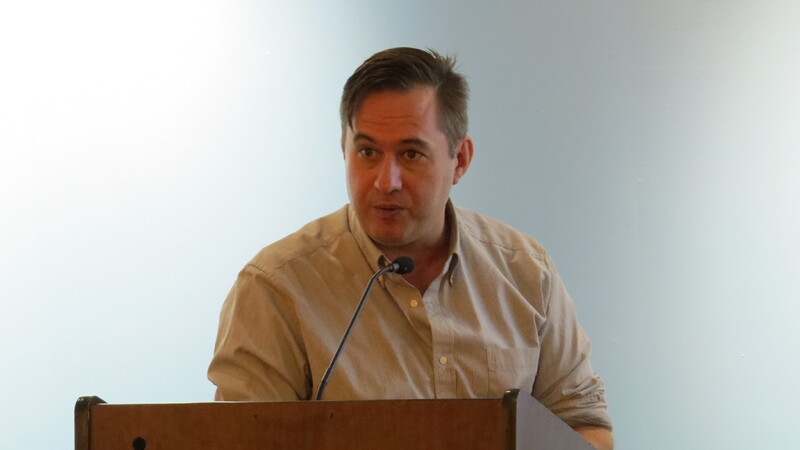 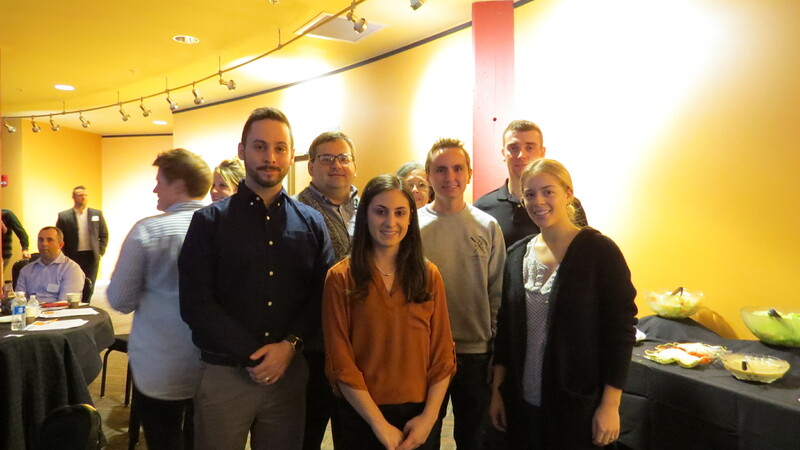 More than 60 Capital Region public relations and marketing professionals came together at Proctors Fenimore Gallery in October for the Capital Region’s Fifth Annual Digital Media Summit. 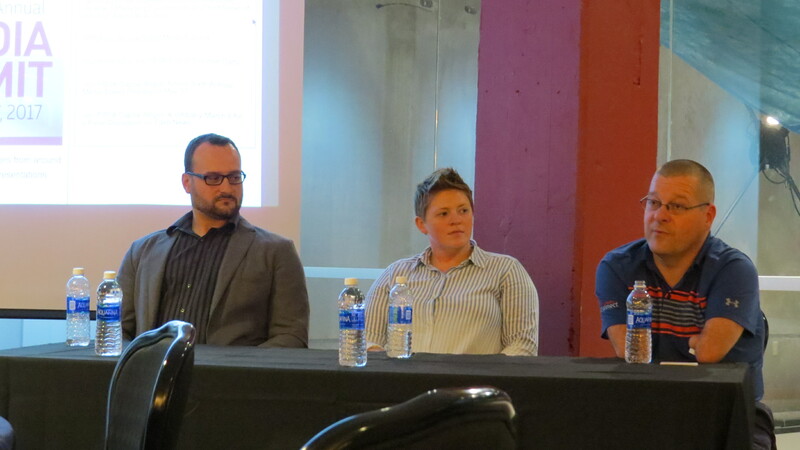 Sessions covered a range of digital media topics including content generation, virtual reality and video production. 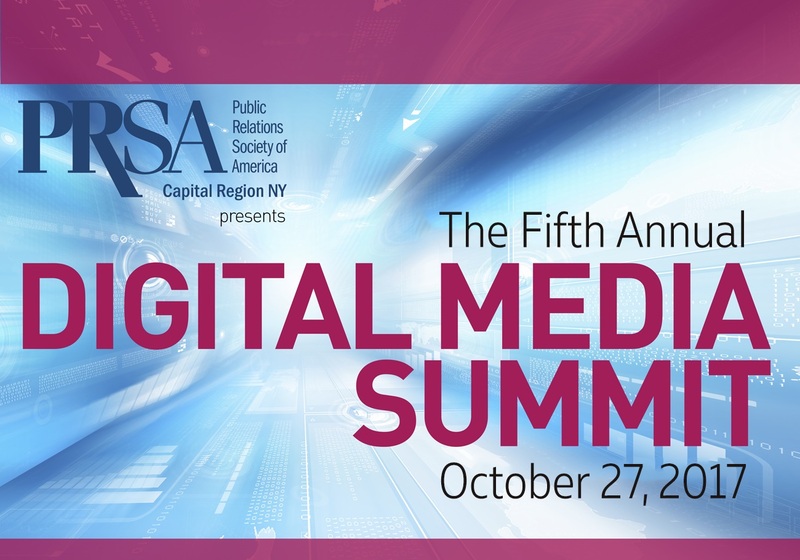 Many thanks to all of the dynamic speakers who participated including Emily Lang, digital marketing manager for Proctors, Michael Mullaney, Manager,Media Relations and Digital Communications, for St. Peter’s Health Partners, V. Owen Bush, co-founder and CEO for Spaceout VR, John Robinson, CEO for Our Ability, Inc., Kate Penn, digital content manager for Proctors, and Solomon Nero, director of motion for Overit. 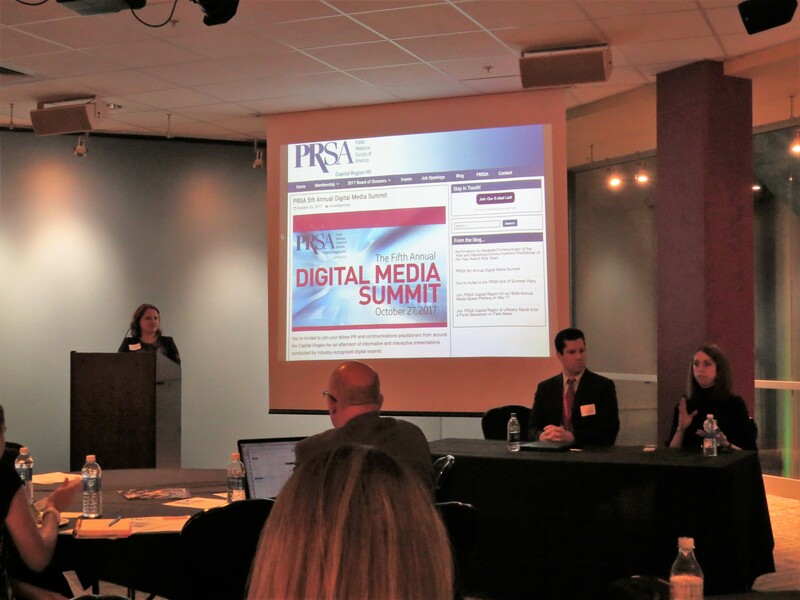 Make it a New Year’s Resolution to get involved in PRSA!